A while back I wrote a post about what I eat before sparring. I still do that routine fairly often. Lately however, I had been looking to spruce it up a little bit and ran across the idea of refrigerator oatmeal. Fill me up and I’ll do the same to you! It’s a pretty basic idea really: you have a base recipe of rolled oats, milk, yogurt, honey and a dash of salt and get creative with other ingredients as you see fit. You can add pineapple and coconut for a piña colada-type concoction. Or maybe cherries and chocolate to create a bit of an indulgence. Apple Cinnamon, Blueberry Maple, Banana Cocoa. Whatever your choice is, you mix it up and toss it in a mason jar in the fridge overnight. When you wake up the next day you have breakfast ready for you. Well, fortunately for me, what I found out is that the overnight component to the recipe spoke more to the convenience of the meal rather than a necessary part of the preparation. In other words, I found that you can mix the same ingredients up and leave it in the fridge for 15 minutes or so — rather than overnight — for pretty much the same results. This is great because this is a great meal a couple hours before hitting the mats. The oats are worth calling attention to. You want to make sure you don’t choose instant oats — you want the real deal. Some people favor steel cut oats (I like them myself) but I haven’t tried this method on them. No idea how it’ll turn out; maybe some day I’ll try it. 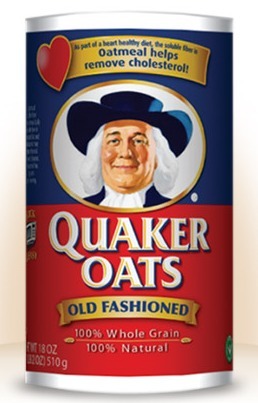 I use Quaker as it’s a reputable, consistent brand, it’s pretty cheap, and it’s also readily available for most people. Feel free to use whatever kind floats your boat. So, the basic idea is as follows. This is more the master recipe that you can start with. Branching out, tinkering with ratios and amounts, and trying out new combinations is what it’s all about. You can vary the amounts to your liking, adding more honey or less, using different varieties of honey, adjusting the milk, varying the salt, etc. Just make sure you try this first and then tinker your next batch. After you’ve got the basic ingredients together and mixed thoroughly you can then go crazy with the mix-in variations. I find dried fruits like blueberries, cherries, apricots, pineapple, cranberries, etc. are particularly nice because they store for longer than fresh versions if refrigerated and they reconstitute well for the final product. 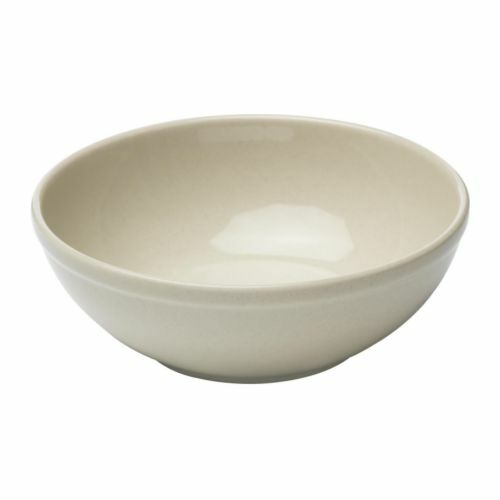 You’ll also want to adjust the rolled oats to more or less based on your appetite. 3/4 of a cup is a generous amount, some would argue that’s it’s worthy of sharing. I’ve got a good appetite and need the energy so it’s a fine amount for me but occasionally I’ll bump it up to 1 cup of dried oats. Er, obviously if you change the amount of oats it almost goes without saying that the other ingredients scale accordingly, right? It’s important to remember that, as far as the amount of milk goes, you’ll always want the oatmeal “milky” and loose before it goes in the fridge so don’t get all clever and try to skimp on that too much. If you do it’ll seize up when it’s absorbed by the oats and be sort of like wet cement when you take it out of the fridge. Fear not, though. You can simply thin it out with a little splash of milk. Do this several times and you’ll eventually find your perfect recipe in terms of sweetness, consistency, your go-to add-ins etc. Everyone’s different. This method differs from my other oatmeal recipe linked above in that it has protein (due to the yogurt), is creamy, and ends up with a very different final consistency. Whip it up on the morning of your training (assuming you train at night) and eat at least 1.5 – 2 hours ahead of your class. You’ll be full of energy and not weighed down by grease or gas-producing foods that could ruin your night — and others’ for that matter! I have this pretty often and think it’s the perfect meal before class as it’s packed with nutrients, offers endless variations, fills you up, and is pretty cheap and quick for those on the go. See here, here, and here for more information and tons of ideas for interesting combinations. I like to add half a scoop of vanilla whey protein (rather than honey) to my oatmeal to balance out the protein level and to add sweetness, and a tablespoon of hemp hearts. I’ll also usually add chopped apple and/raisins for flavour. Outstanding. I”ll have to try those ideas!